What do small and medium-sized enterprises (SMEs) need from their office environment in order to improve their productivity? 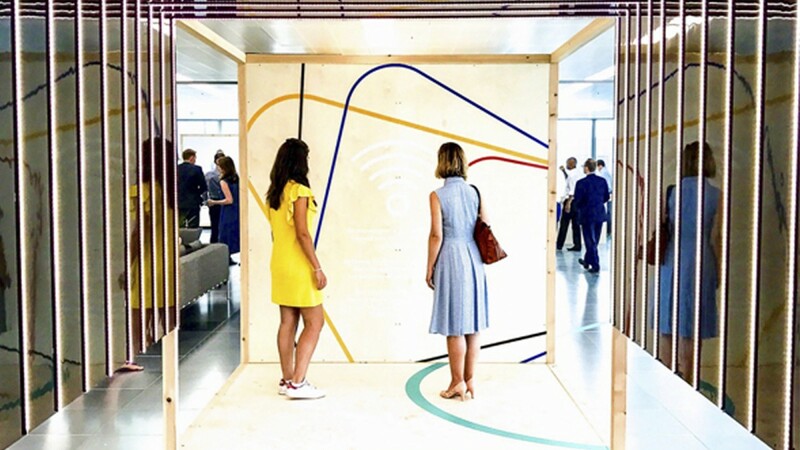 That’s what British Land set out to discover in research published to coincide with the launch of Storey, a new flexible workspace solution. In the research, based on a survey of 500 decision-makers at SMEs across the UK, technology emerged as a major issue. IT and software were deemed to be the biggest business expense by 27% of respondents (making it the most common answer), and three of the four most frequently cited obstacles to workplace productivity were technology-related: the internet going down (mentioned by 47%), slow internet connections (46%) and key technology breaking (28%). So it’s not surprising that, when SMEs were asked what would improve their productivity, the number one answer was a faster internet connection, named by 36% of respondents. The other main factors were related to staff. The third most mentioned block to productivity was employee absence (30%), with low employee morale in fifth place (25%). 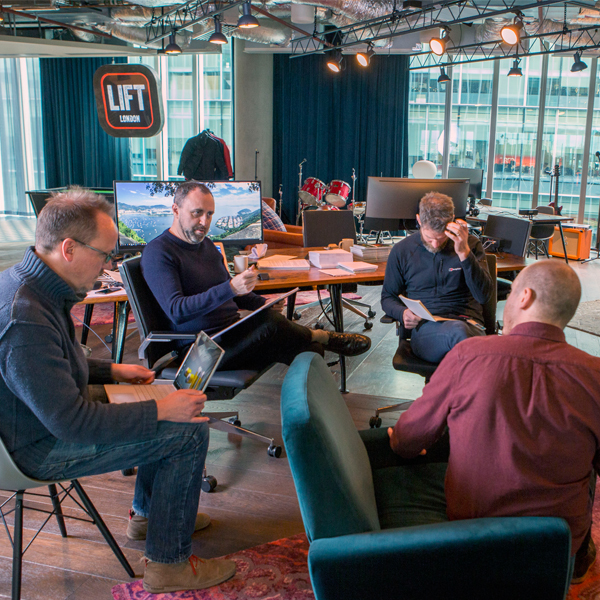 To improve these, the decision-makers were interested in office features that would enhance the working experience for staff, such as better meeting-room space (20%), a chill-out zone (15%) and improved kitchen facilities (7%). A third theme that emerges strongly from the research is that owners of SMEs don’t want to be distracted by having to deal with the minutiae of office life – small but important things like making sure the office is always clean and uncluttered, that everything works, and that there is someone to greet visitors and answer the phone. 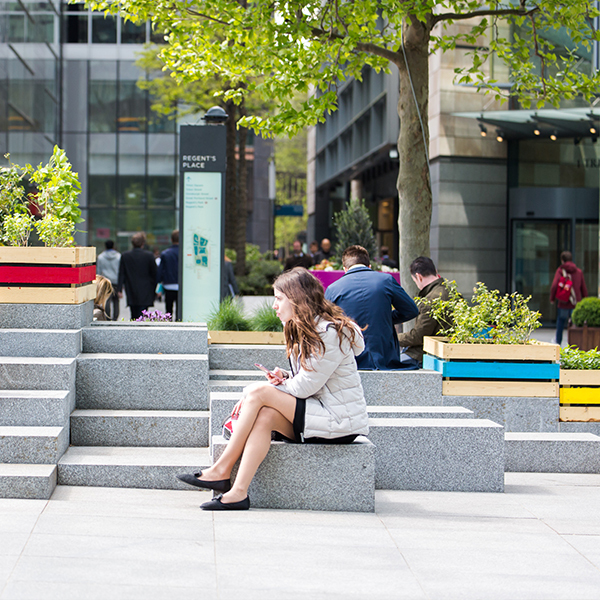 How can London continue to be a hub for higher education, science and technology?